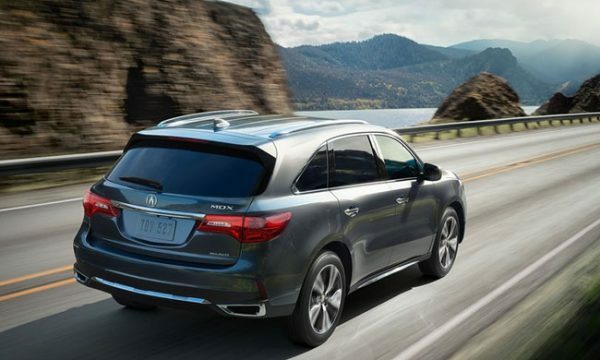 The automakers like Bugatti, McLaren, Hennessey are known to produce the most stunning road beasts, while BMW, Mercedes and Audi are more focused on luxury. A car’s powerhouse is an ultimate criterion that qualifies it to be included in the super car category, and then we have hyper cars with raging and blurring speeds. The future cars are easily crossing over 1,000 horsepower mark. Although, some cars like Transtar Dagger GT dreamed much further than that, but couldn’t practically bring those wonders to life. If you think 1,000 hp is too much a bluff, checkout the top 4 upcoming cars with mindboggling horsepower. The Texas-based company is coming back with more thunder. 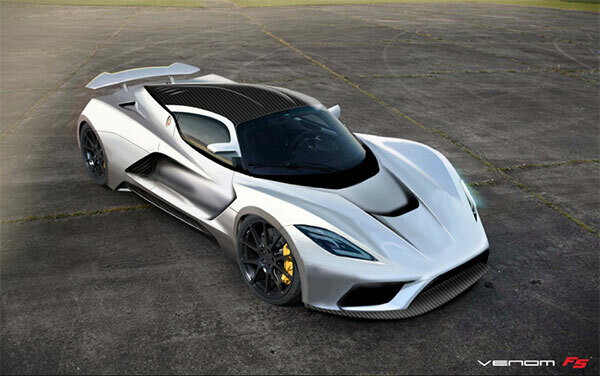 The Hennessey Venom F5 vision is already portrayed in official 3D renderings. If there is any hypercar that stands a chance against Bugatti, it has to emerge from the Hennessey factories. The superfast Venom F5 is coming up with a 7.0-litre twin-turbo V8 which will generate 1,400 horsepower, deliverable through a new single-clutch paddle-shift or a manual gearbox. The Venom GT had a face-off with Bugatti Veyron and won the top speed milestone by running at 270 mph at the Kennedy Space Centre. 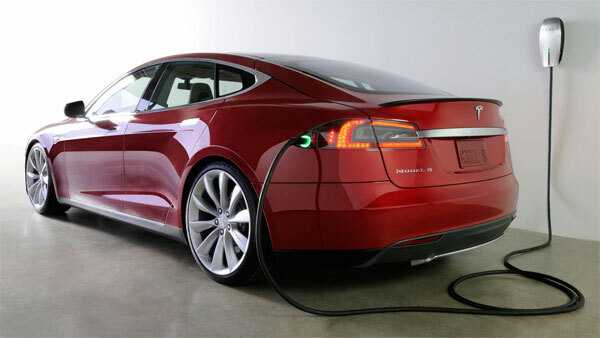 However this time, its successor is aiming to reach 290 miles per hour. 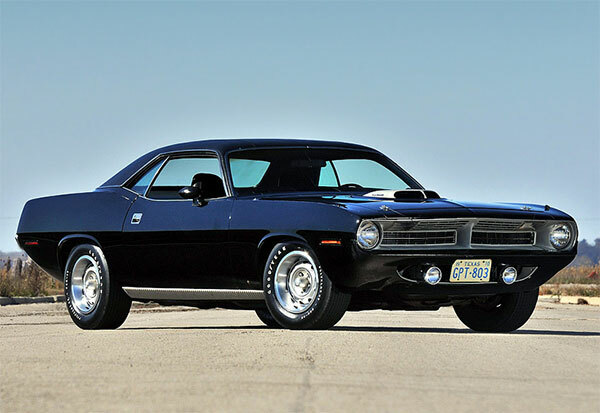 The challenge feat for the fastest wheels is expected to be conducted at Bonneville, and only 30 production units will be produced during its life-run. 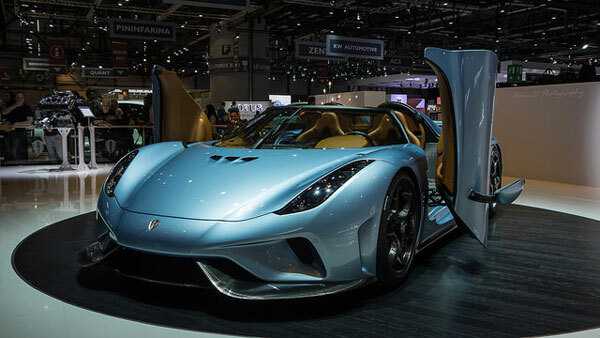 The Swedish hypercar maker is a privileged brand which has manufactured lesser cars since its conception than what Ferrari does in a single week. So, what they are busy doing all the time? They spend their time making ferocious examples like ‘Regera’. This charging beast features a twin-turbocharged 5.0-litre V-8 engine and 3 electric motors to generate a combined output of 1,489 hp, which claims to push it from zero to 400-kph (249 mph) in less than 20 seconds. A batch of 80 Regeras are expected by next year with a starting price of $1,890,000 (excluding any taxes or fees). As we already know Bugatti Veyron is the top speedster with thundering speed, what you may not know is that the brand is not ready to let go any of the trophy yet. The Bugatti Chiron is coming to replace the Veyron lineup, featuring the traditionalW16 engine, only this time it will churn out incredible 1,500 horsepower and 1,106 lb-ft of torque to accelerate the car from 0 to 62 mph in just 2.0 seconds flat, before hitting the top speed of 288 miles per hour. 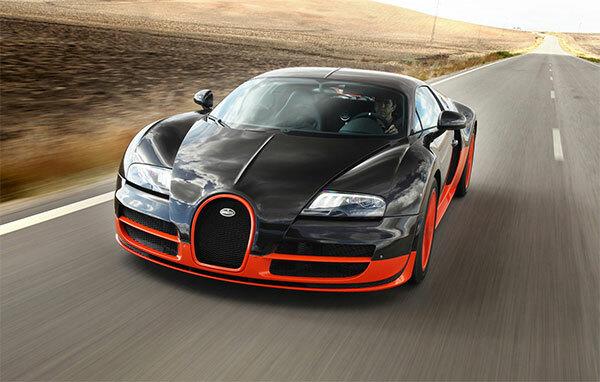 If it was some other automaker, I would say they are day-dreaming, but nothing is impossible with Bugatti. Many car manufacturers are trying to match the Bugattis’ velocities, which seems a gigantic mission considering its unending achievements. The all-new Chiron is due to hit the floors sometime in 2016 in an official premier. Taking the challenge of maximum ponies to be fit into a car’s heart, the upcoming Trion Nemesis going to accomplish the Mission Impossible. Envisioning a 2,000 horsepower engine to top off 290+mph is not an easy task, but the California-based automaker has taken on this risky feat. The manufacturer plans to develop a range of electric and hybrid-powered supercars, including a twin-turbocharged V-8 core to deliver 2,000 hp, without the aid of an electric motor, that’s about three times the power-config of an average Lamborghini Aventador. 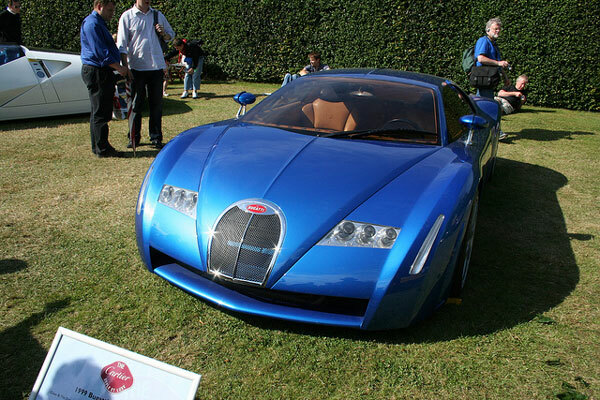 If Trion could pull this off, Bugatti, Ferrari and Lamborghinis would become history, for a good time. 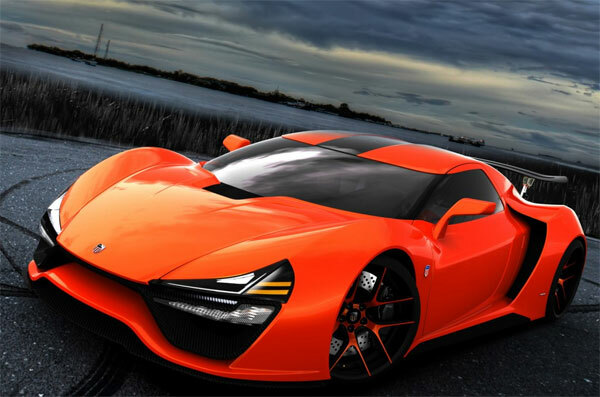 These are the most powerful upcoming hyper cars with over 1000+hp engines. 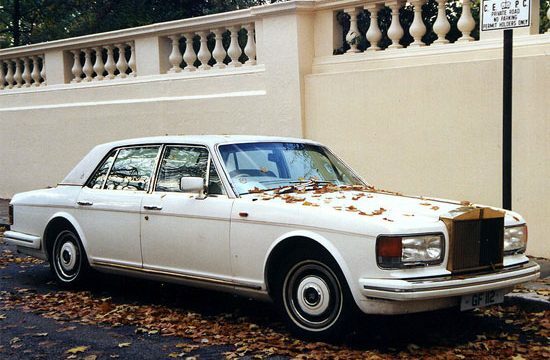 Stay in touch for more interesting car listings. Read PreviousCould the Jaguar XK Be Reborn One Day?